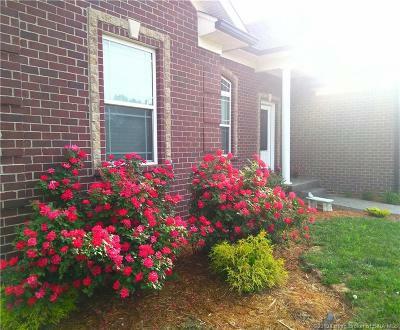 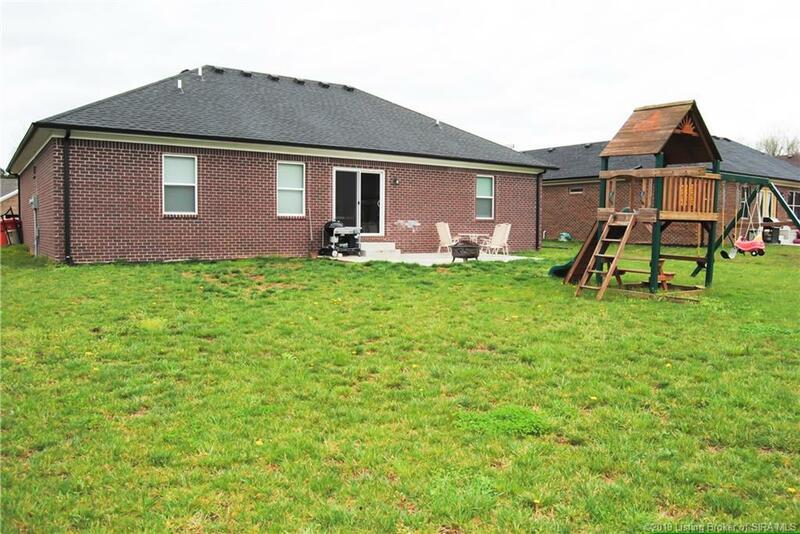 Wonderful all brick ranch in Summit Springs! 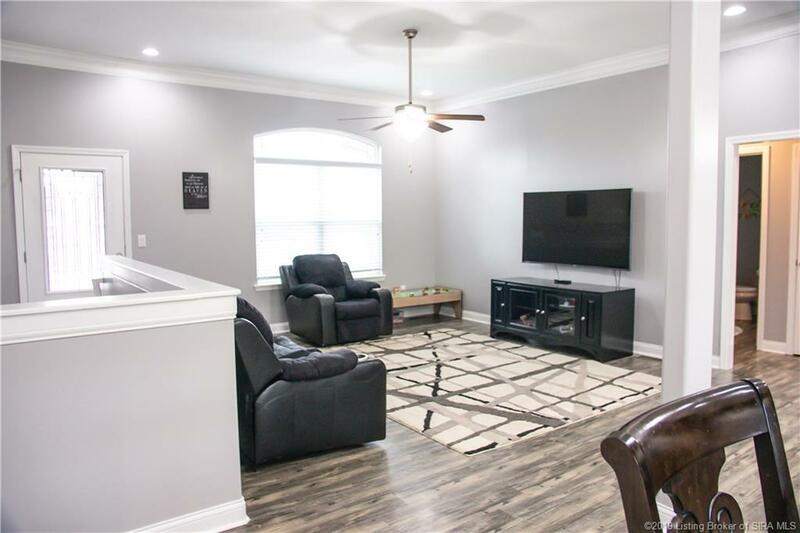 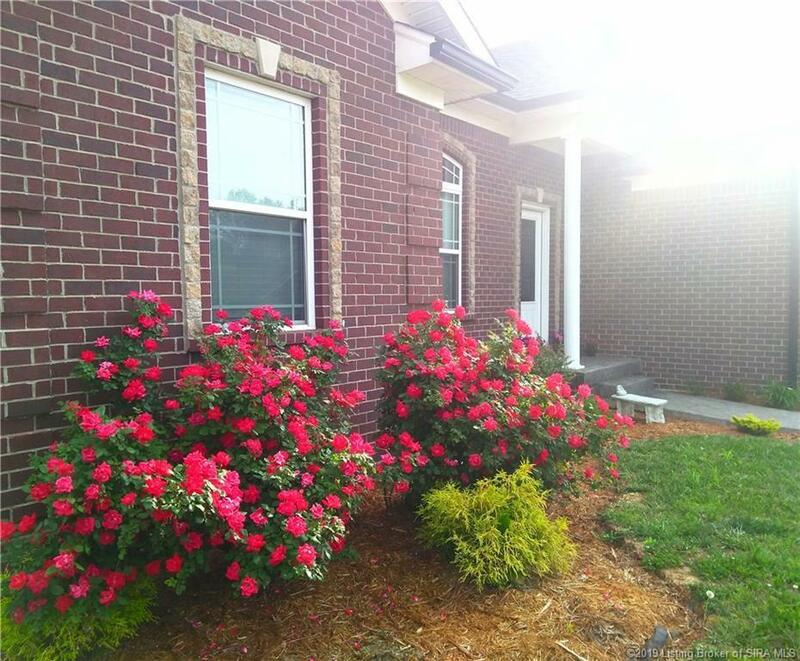 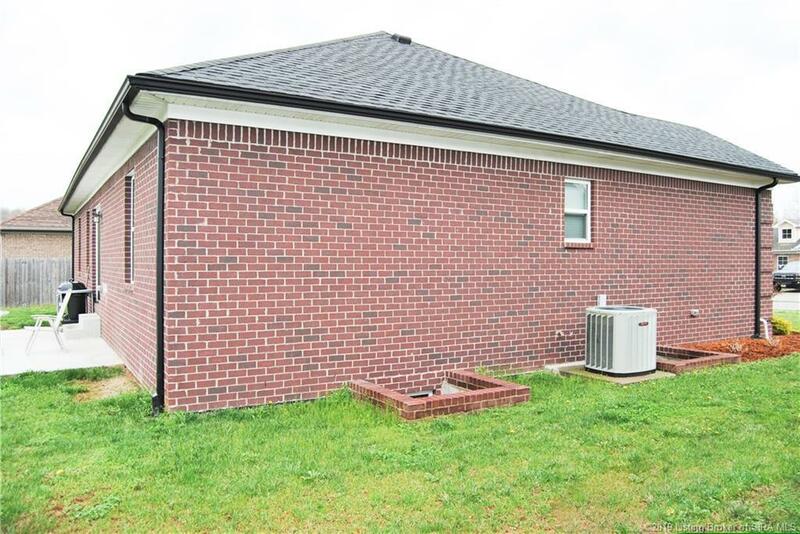 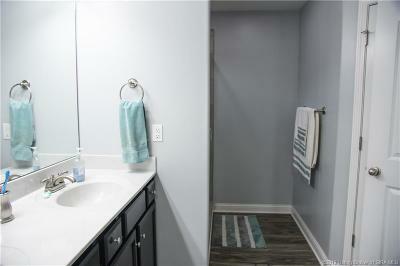 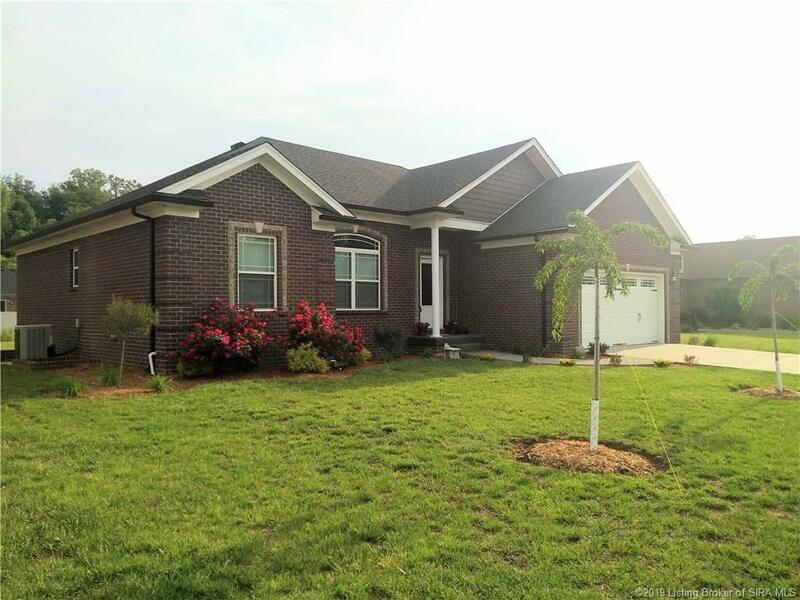 This desirable open floor plan offers 3 bedrooms/2 baths. 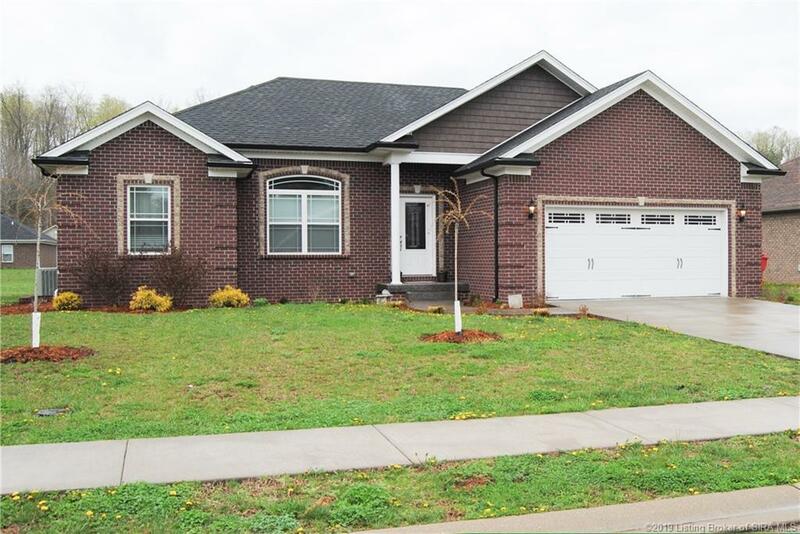 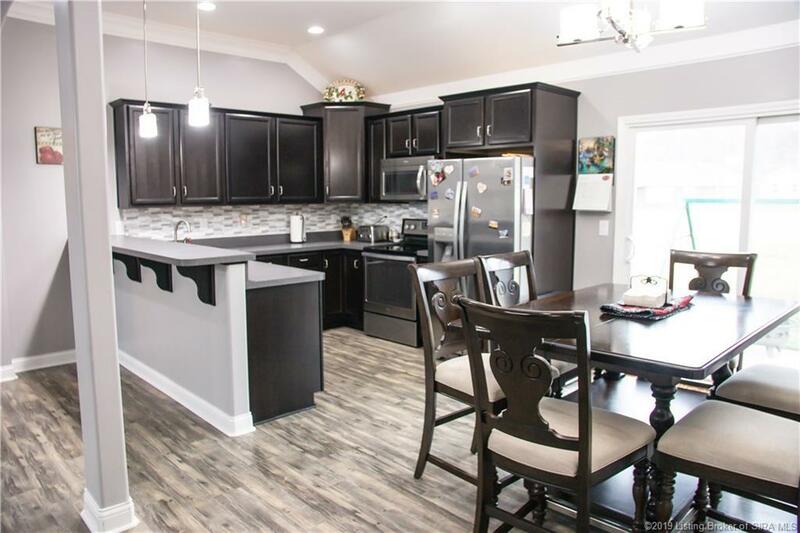 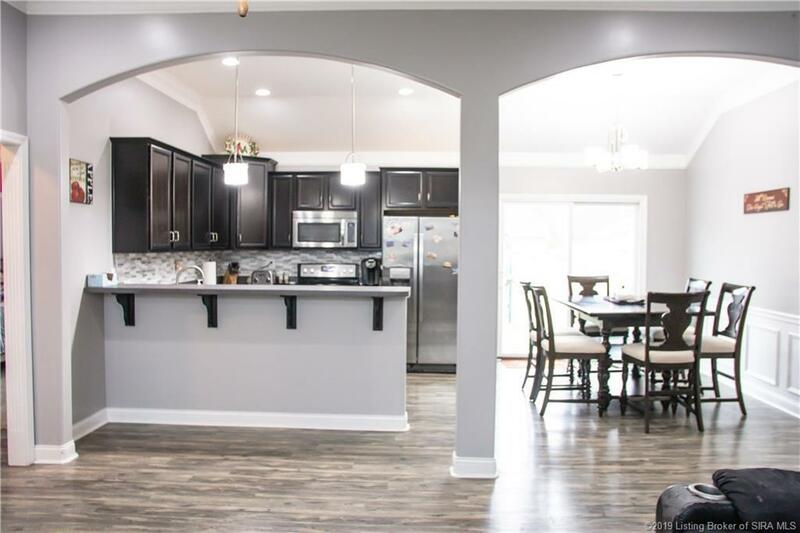 Home features tall ceilings, beautiful trim work, breakfast bar and abundance of cabinets. Eat in kitchen has spacious dining area and most appliances stay. 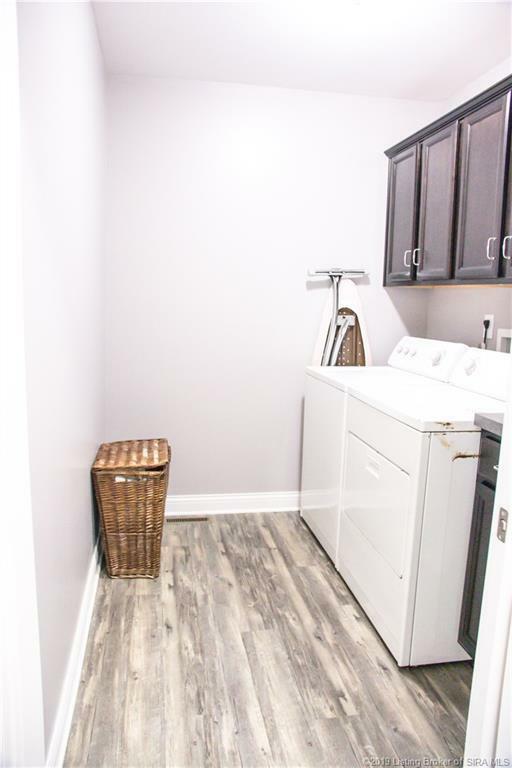 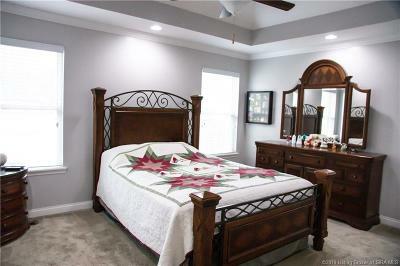 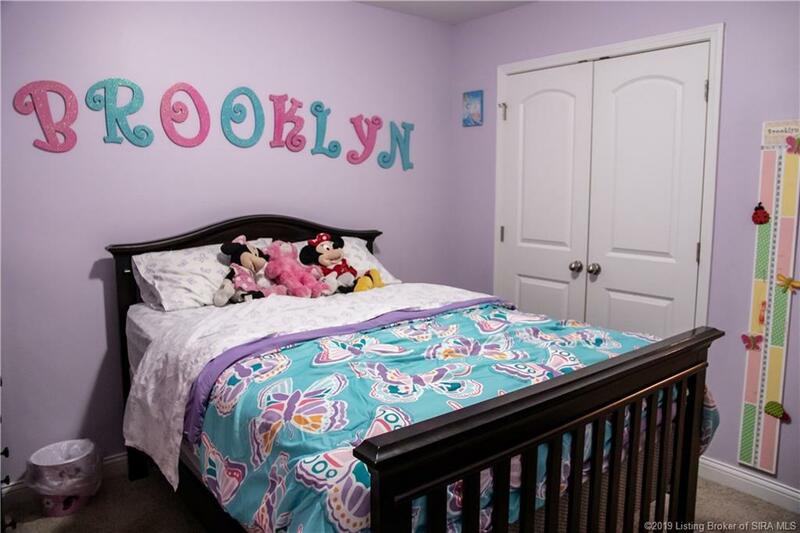 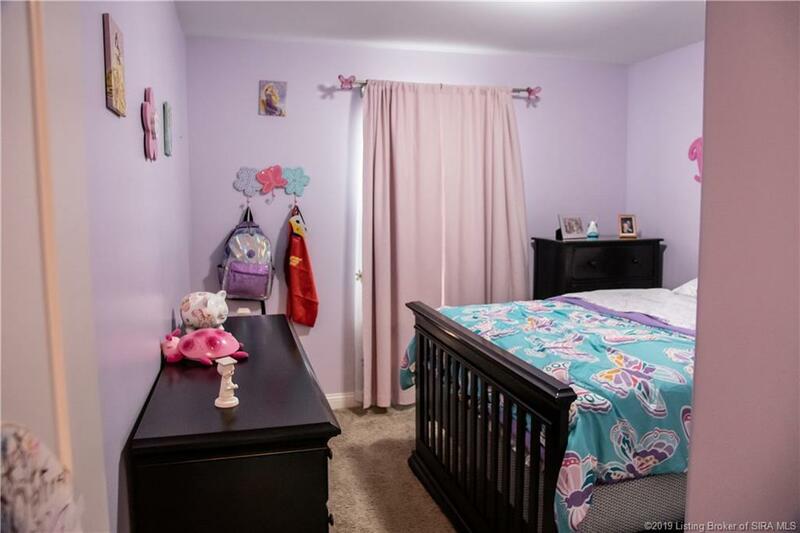 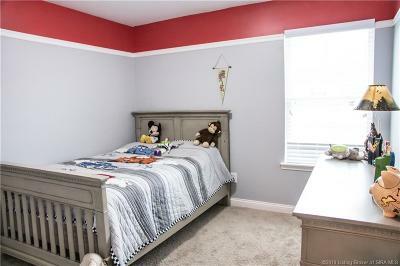 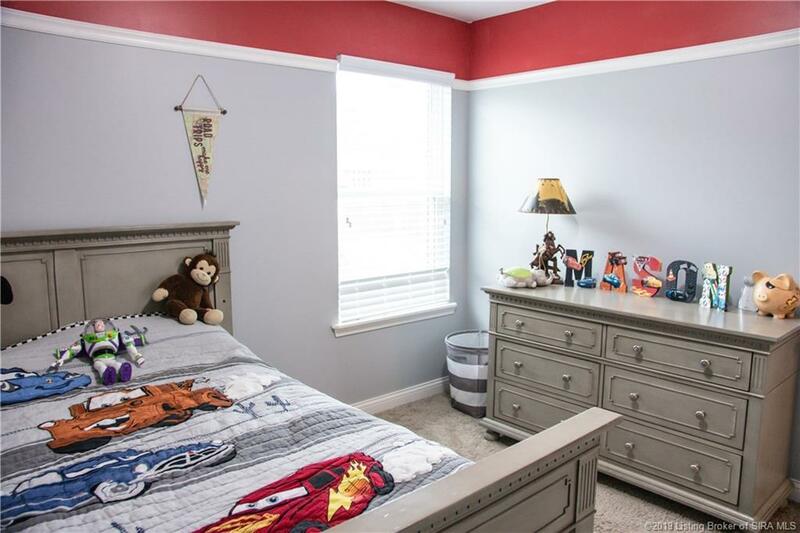 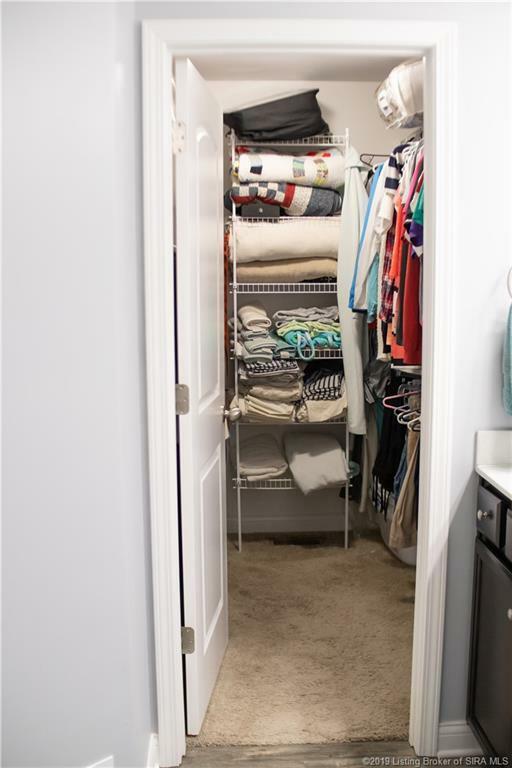 Large master bedroom, bathroom, closet and laundry room are spacious and offer plenty of room for storage. 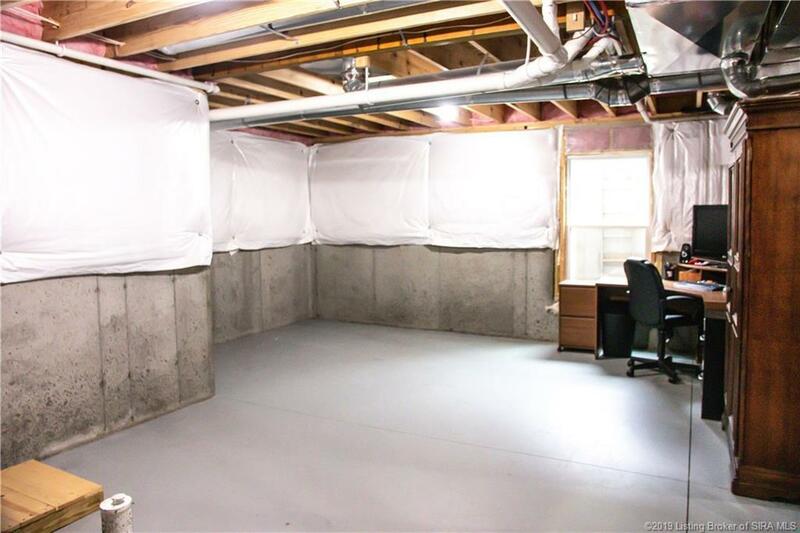 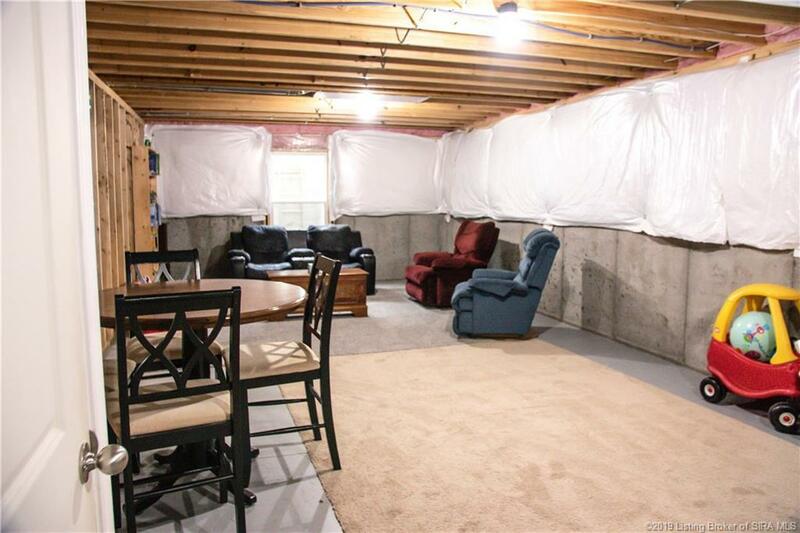 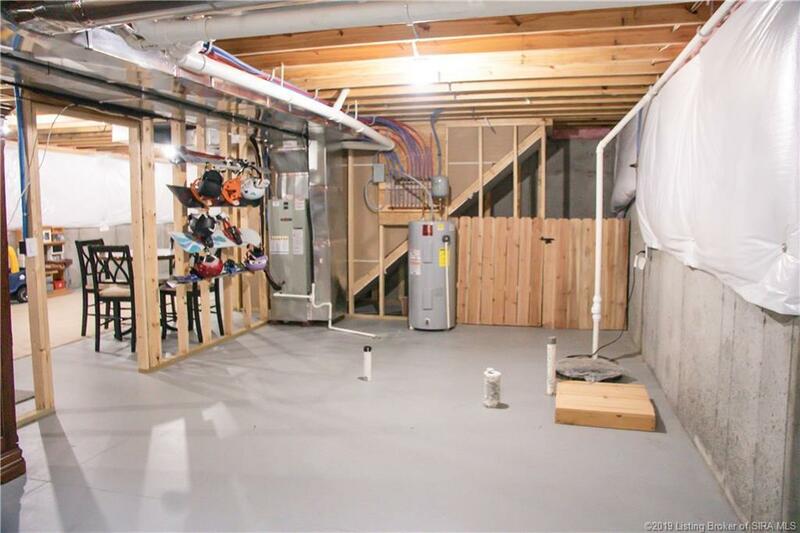 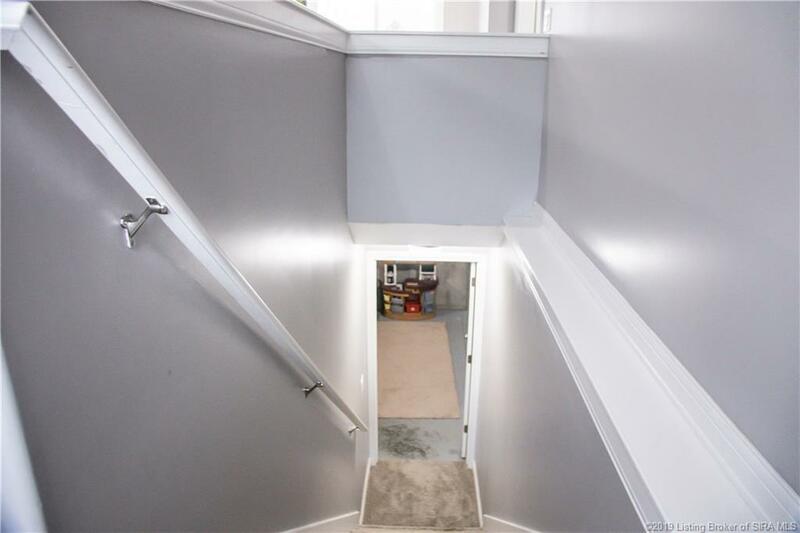 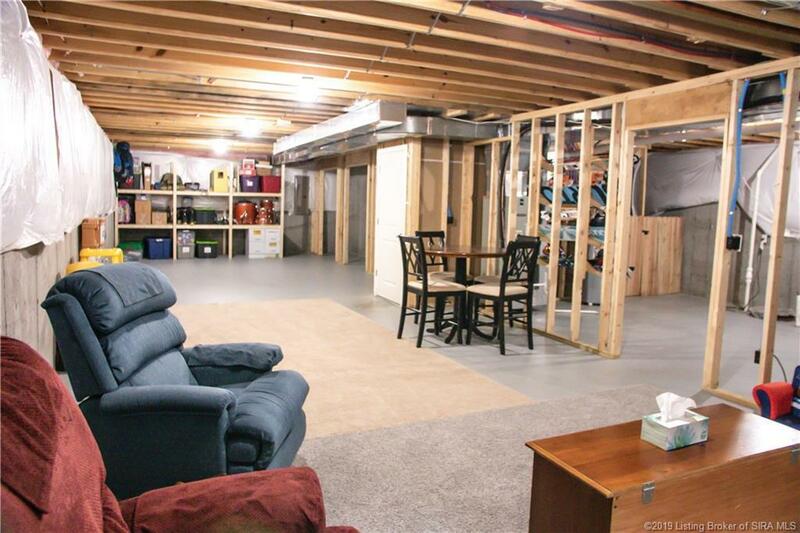 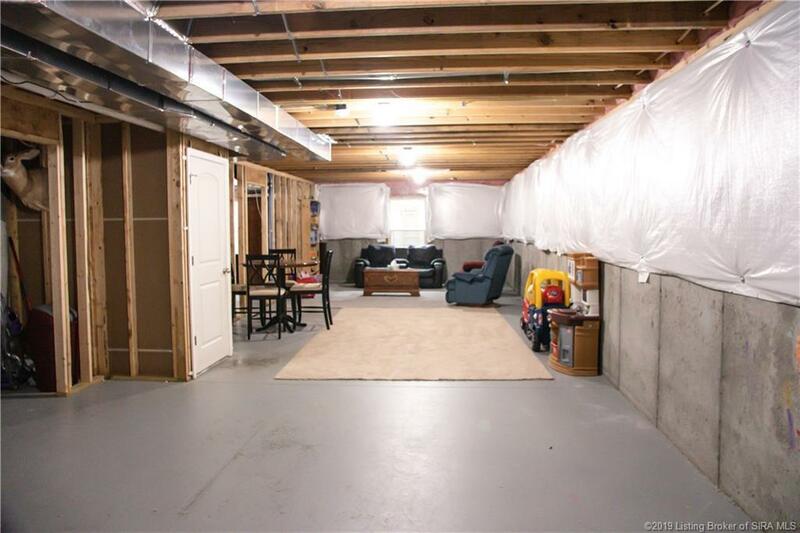 Double your living space by finishing the daylight basement! 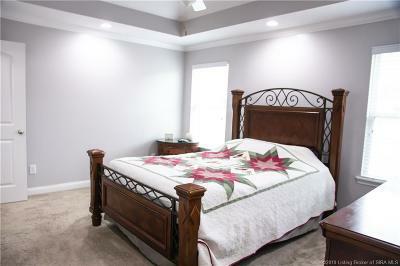 Plenty of room for a family room, fourth bedroom or office! 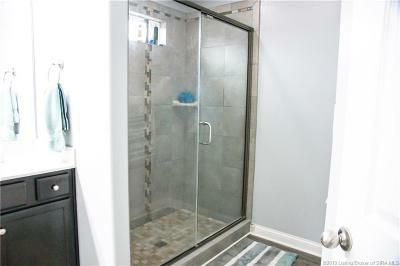 Partially framed and plumbed for a third bath. 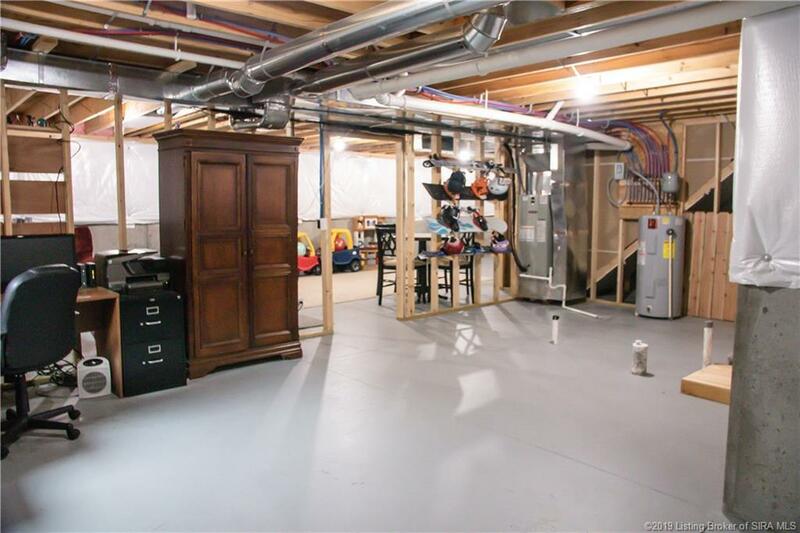 Cabinets in garage will remain. 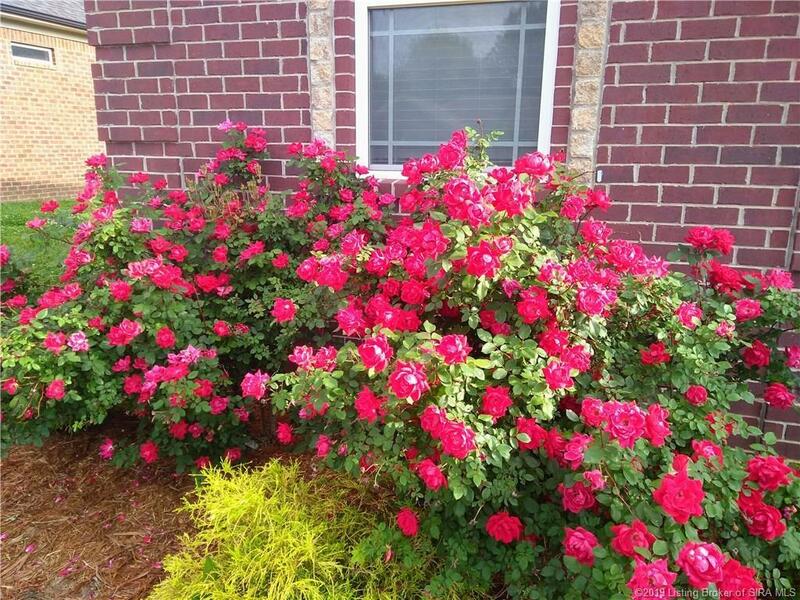 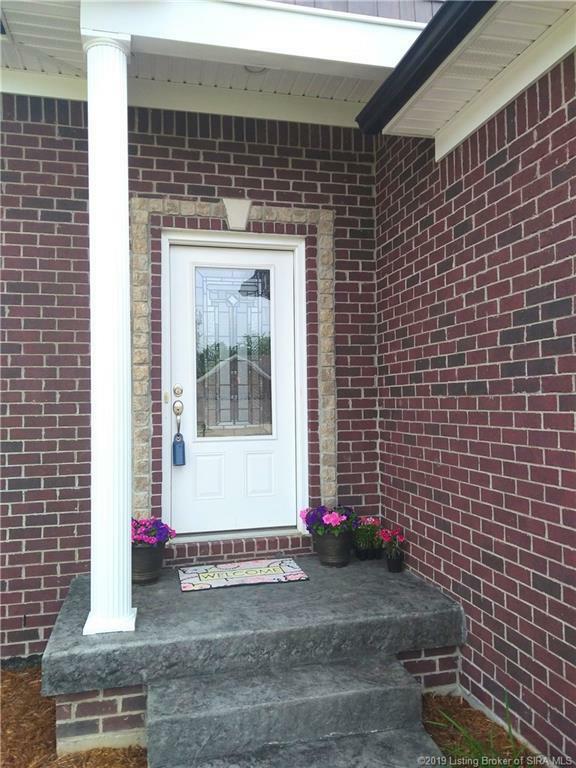 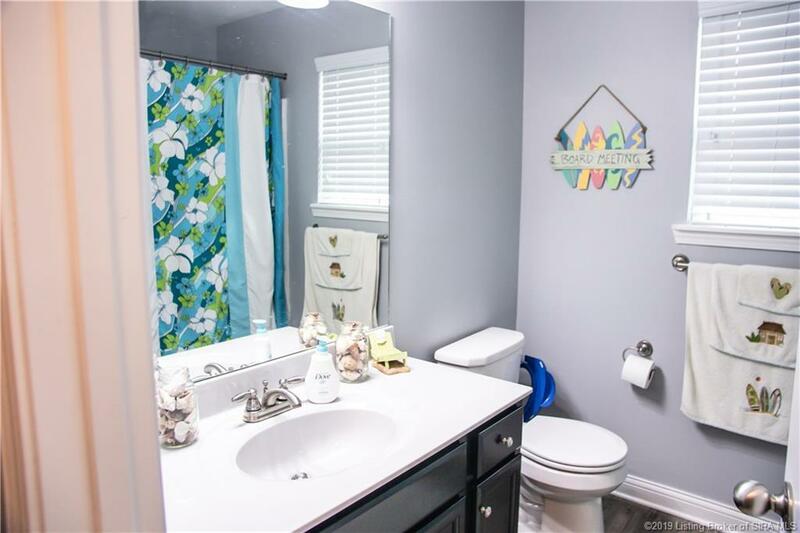 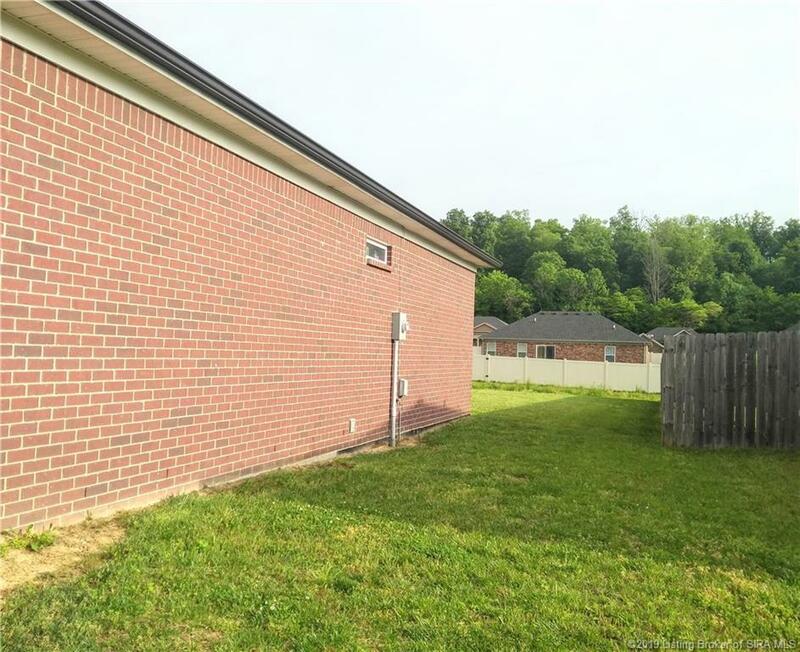 Home is in excellent shape and move in ready! 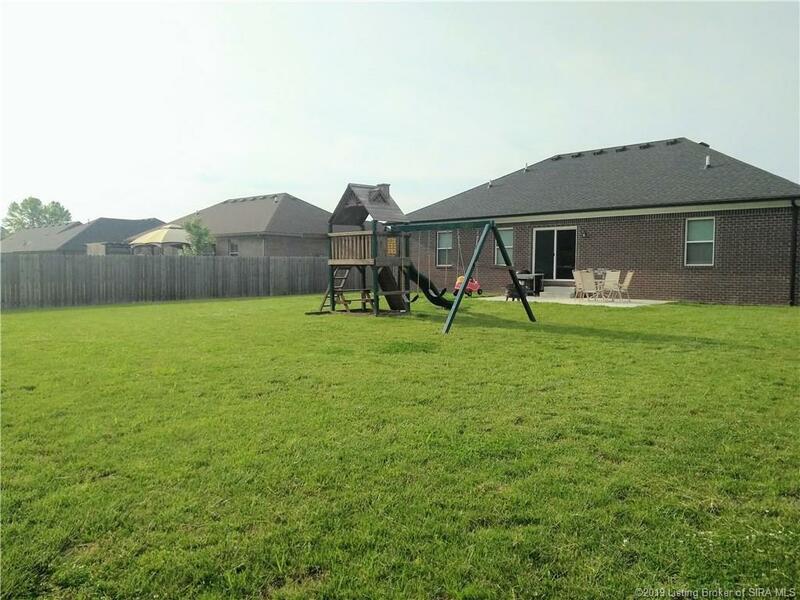 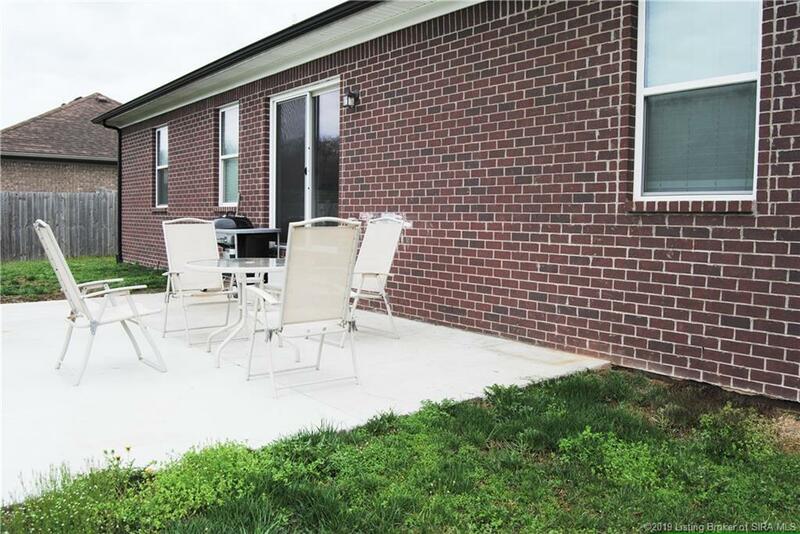 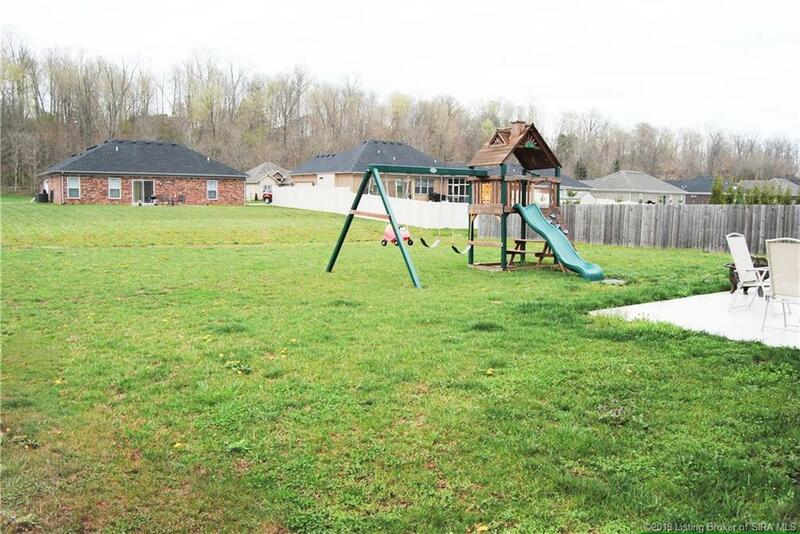 The backyard has a patio with of room for cookout and play! 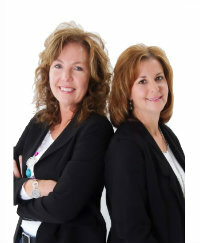 Home is located near the interstate, shopping and restaurants.